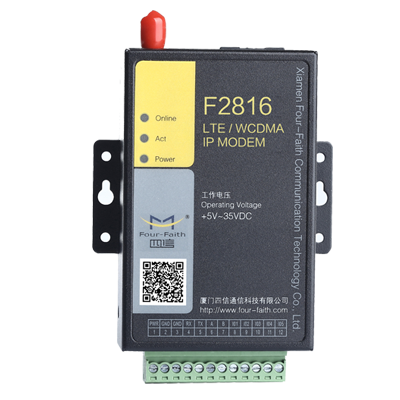 F2x16 4G LTE DTU(Data Terminal Unit) Modems that industrial cellular series modem with RS232 RS485 RS422 interface and Low Power Consumption. 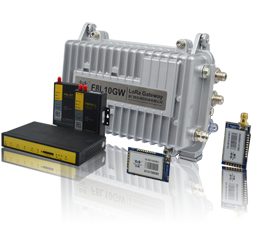 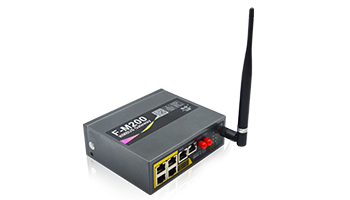 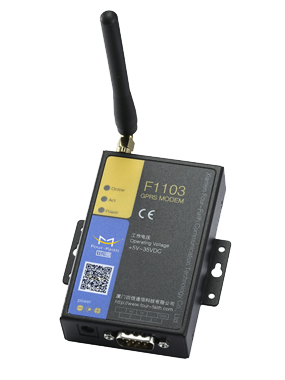 F2X03 Cellular IP Modem (DTU) Build a bridge between data acquisition and application with series to GSM,GPRS,CDMA,WCDMA,EVDO modems. 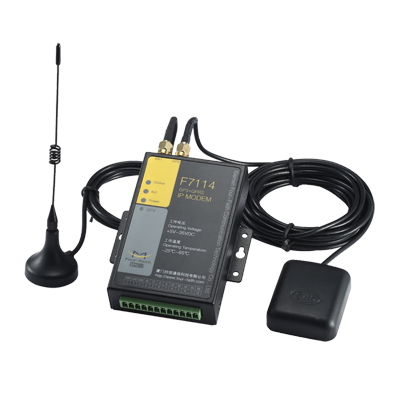 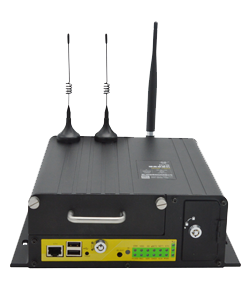 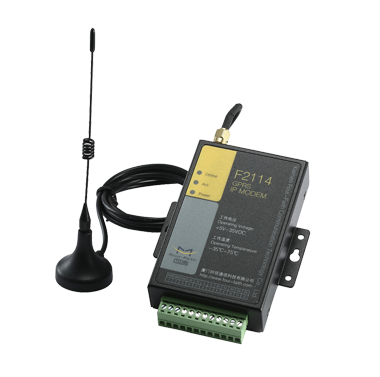 F2X14 Cellular IP modem relying serial to 3G GPS modem public network,robust remote access M2M solutions made easy. 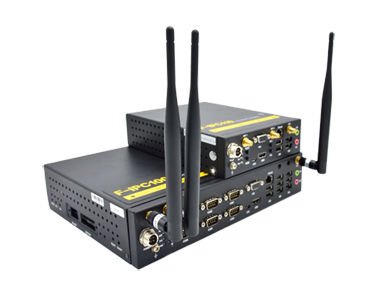 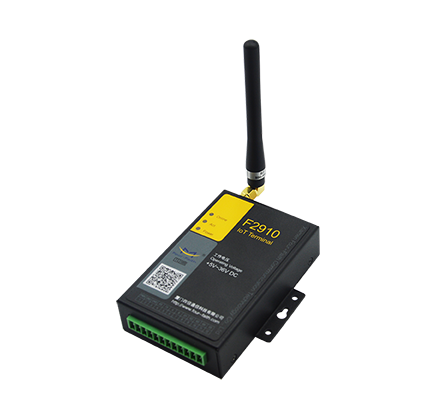 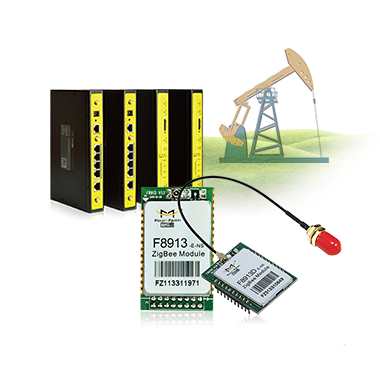 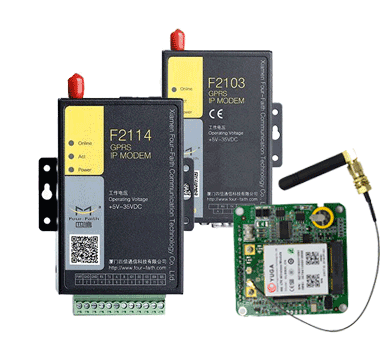 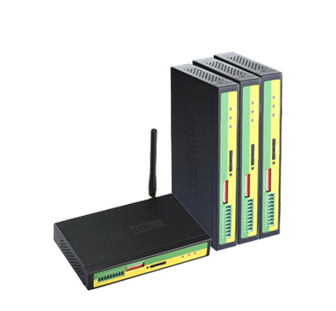 F1X03 Industrial Series Modem Support SMS, Dial-up and CSD function support standard RS232 port and APN/VPDN. 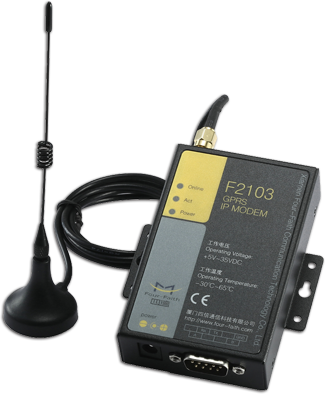 Four-Faith is M2M cellular 3g GPS modem China's Manufacrues. 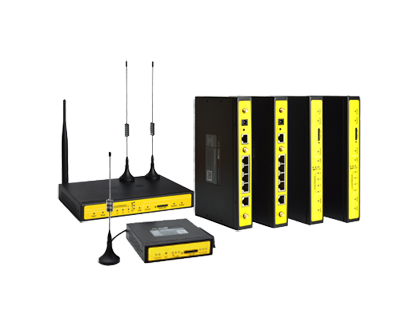 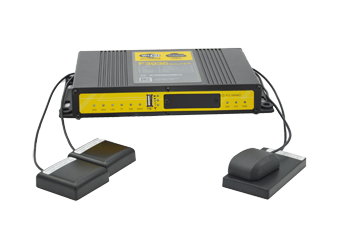 Cellular IP Modem Suppliers with gprs/cdma/gsm/wcdma/scdma network.